Baby animals are cute and cuddly, and these are no exception. Create a true jungle atmosphere with these "wild" centerpieces. 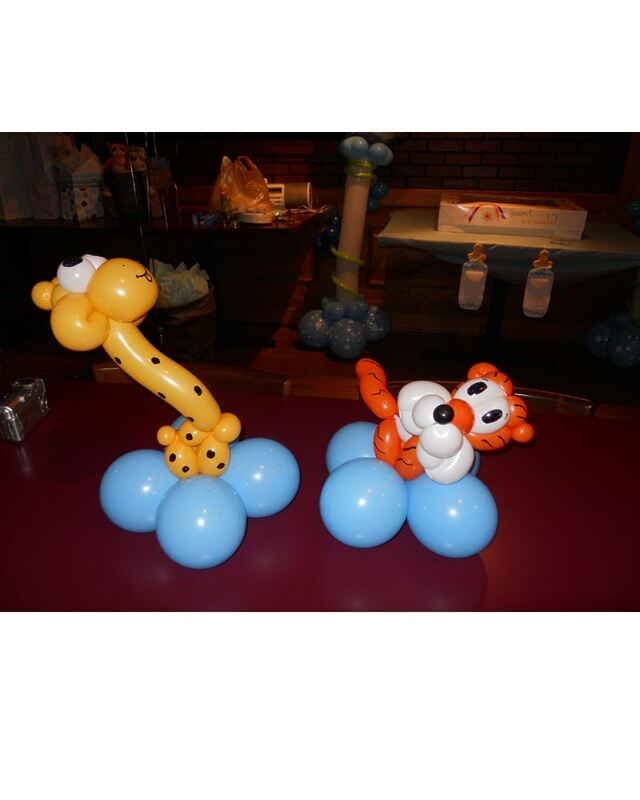 Using 260q balloons, we can create a variety of different animals for your event. A minimum of two must be ordered to qualify for delivery. Click the button below to add the Baby Animal Balloon Centerpieces to your wish list.